Connect beyond the terrain of the off-road experience with revolutionary Ride Command technology. Communicate, navigate, connect, track and visualize every moment with brilliant 7" glove-touch screen clarity. 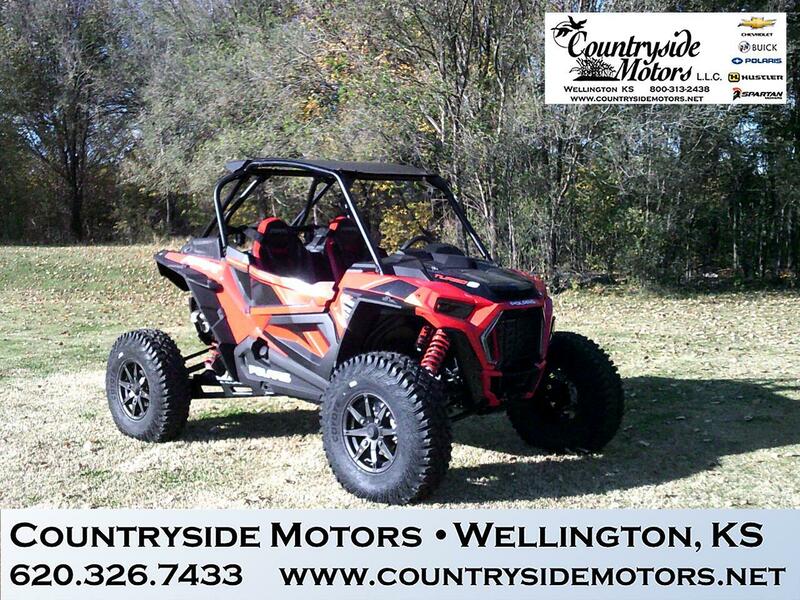 Message: Thought you might be interested in this 2019 Polaris RZR.